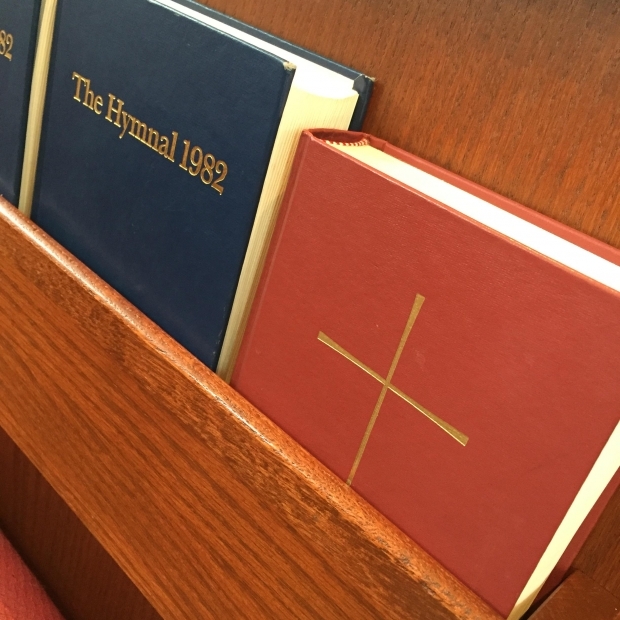 The 21st century church is going back to its roots. This post modern generation wants something more – something deeper – than all the programs and productions and building projects of the 20th century organized church. It’s looking back to the early church and to the simple story of the Bible. Bible StoryBoards wants to help you understand that story and what “The Church” is really meant to be. 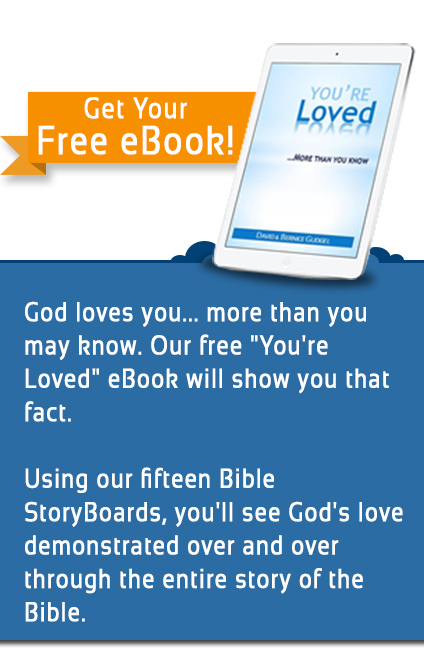 With 15 StoryBoards we can help you learn the simple story of God and man that the Bible tells – from Genesis to Revelation. It’s the story of God’s relentless pursuit of a relationship with us. Within the story it’s clear that God isn’t interested in empty rituals or forms of religion. From the very beginning He has wanted a relationship with us. When our sin separated us from God, He set in motion a plan to make it possible for us to walk with Him again in spite of our sin. So What is the Church Supposed to Do? He wants us to love Him and to demonstrate that love by trusting Him and following His ways instead of our own, day-by-day. He wants us to love others in tangible ways as we walk through this fallen world, day-by-day. He wants us to tell others what He has done for us. 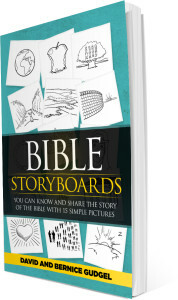 Let Bible StoryBoards help you understand the life-changing story of the Bible. Buy the book by clicking on the picture below. Prev:Why Do Christians Think Their Religion is Better Than Others?